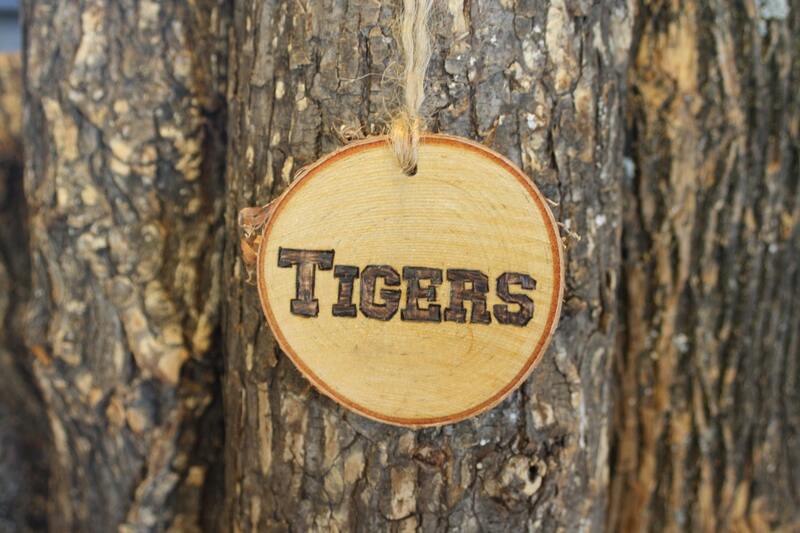 Unique and hand-woodburned wood slice ornament! 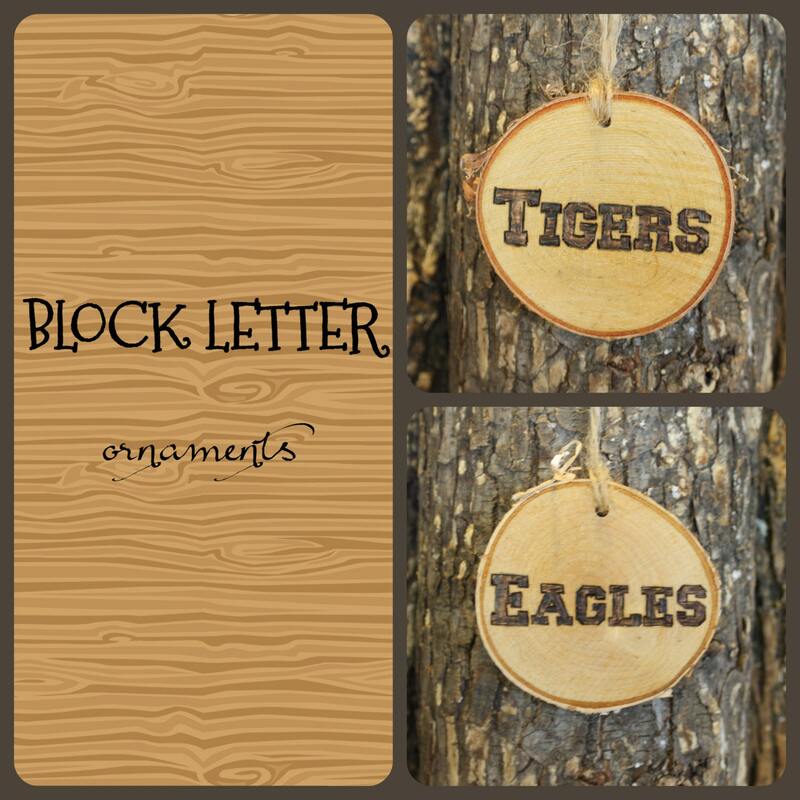 These make great gifts for friends, family, teachers, neighbors, and more! 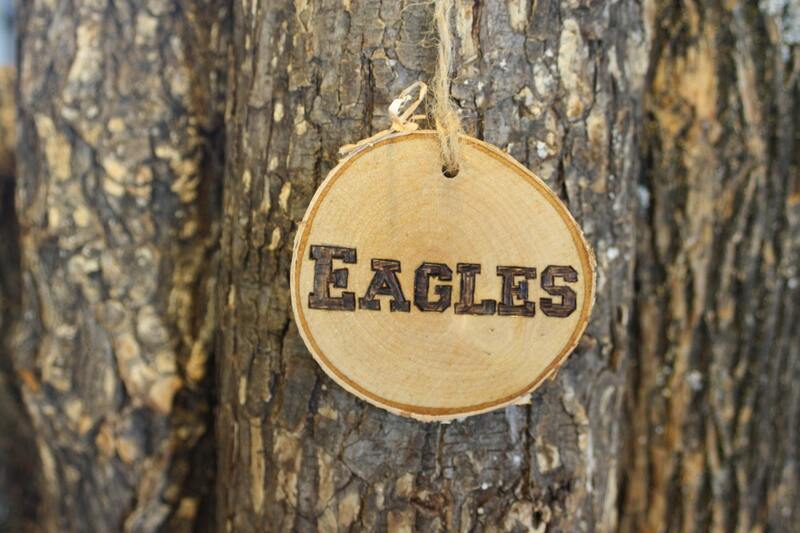 Show your team spirit and get this customized ornament for the sports fan in your life.